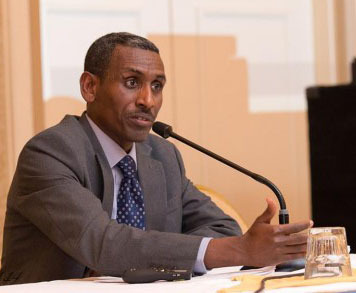 I would like to share with you a private letter I sent to Dr Assefaw and Forum (መድረኽ) on February 14, 2014 via email regarding my observation after our collaborative work was curtailed due to their refusal to engage and openly discuss my concern. Apart from sharing the general experience I had with Forum, so far, I kept this private not to inflame controversy. However, as such wise moves could sometimes be misunderstood; I am sharing it with you now to show how hard I tried to work together with the group to advance the common cause. Most importantly, I thought people could learn some lessons from that particular episode. I am obliged to share my observation with you as there is a conflict between the Forum you introduced me, and I hoped for, and the Forum I saw in practice. As I told you during our first meeting, I would like to see a true and genuine Forum which could bring all Eritrean justice seekers together to work for fundamental democratic change, rule of law, justice, and good governance in Eritrea. Obviously, there are several initiatives working at different levels to achieve these very objectives; however, as I had some sort of involvement in your project, please allow me to share my observation. I have a detailed report of my work relationship with you from the very beginning, prepared for documentation purposes. However, what I intend to share with you now is my observation regarding your practices and work culture. I have humbly and repetitively requested formal face to face meeting indicating the importance of enhancing common efforts by laying transparent and clear framework for collaborative media operation. Nevertheless, I learnt later that you don’t have the appetite for it. When you approached me to work jointly, I did put forward some conditions as the basis for our joint endeavor: that we should be working to bring about fundamental change in Eritrea and will be inclusive to all Eritreans who are working for the same objectives. Although, I was for a written agreement regarding our cooperation, there was no interest from your side. 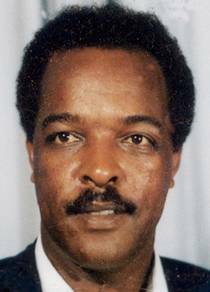 I have been advocating openly for fundamental change in Eritrea for many years; at some point during the later years however, I got worried that the Eritrean question has moved beyond the common issues of human rights, implementation of the constitution and change of government. Our nation is at the brink of collapse, and yet, I couldn’t feel a sense of urgency among us Eritreans to address the danger. In fact, this was the reason why I wrote a serialized assessment last year– “Eritrea: A Country with No Government & Opposition”. It is in this spirit that I welcomed your initiative and rushed to get involved into practical work without arguing much regarding modalities of collaboration and so on. I said to myself, ‘the sleeping giants are awake and will fill in the missing gaps in the opposition and push the national cause for change forward’. 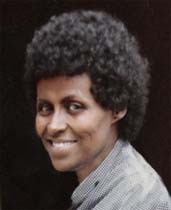 Despite the fact that I knew little about many of you, I generally shared the expectation many Eritreans had to see you actively involved in our cause, especially in establishing a solid diplomatic ground for the quest for change. 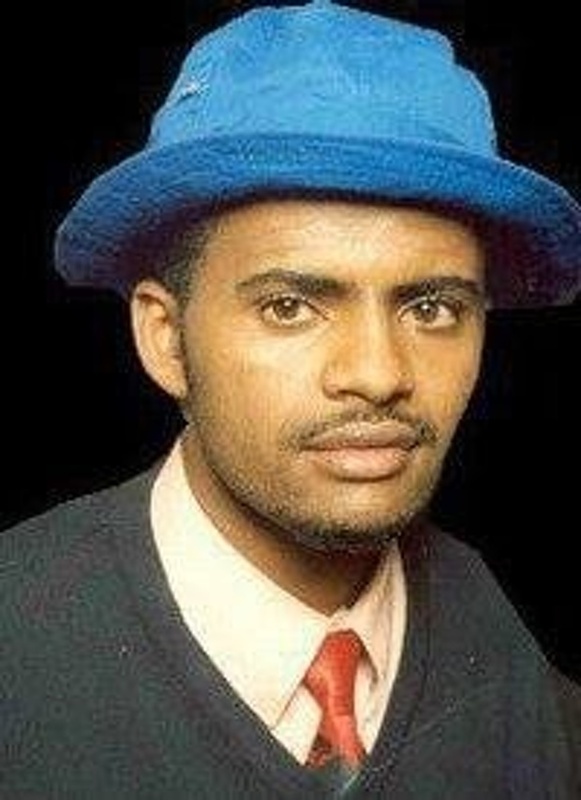 I have not got evidence, yet your claim of having connections within Eritrea was a plus as well. It was in this context, that I accepted the financial offer you made and allowed Forum to tap in Assenna’s functioning facilities and readily available audience. 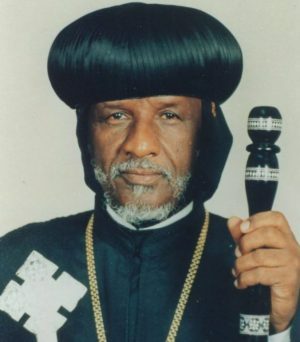 It is not for me to judge anyone based on things they did or did not do in the past nor to question them for being silent after they had parted ways from the regime in Asmara. 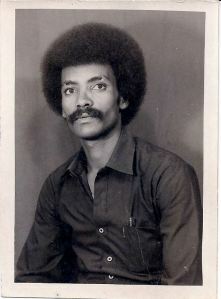 The Eritrean people will one day judge us all. 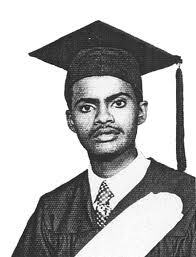 I have this general belief that every Eritrean has something to offer to Eritrea and its people somehow, someday, and should be encouraged for their potential. I still hold this stand point. Therefore, I would like to confine my observations & suggestions to the recent & direct experience I had with you. As you are aware, Assenna has absorbed public criticism directed towards Forum the justification being Forum needs time to adjust to the current political climate. 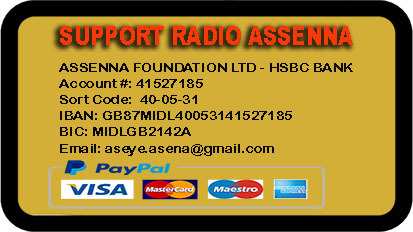 Obviously, Assenna has paid a price for it, while it seems now, that you had an agenda to weaken Assenna. I had genuine desire for collaborative work towards the main objective, and I have humbly reminded you that you need to engage with different groups, individuals as well as the grassroots. But your lack of positive response indicated to me that you chose to remain out of touch. I am just writing this letter after losing hope that you are willing to engage. 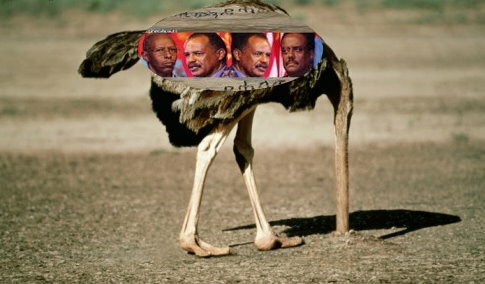 I am sure, you are more than aware that the culture of secrecy and lack of transparency which developed during the armed struggle, especially in the EPLF, has been one of the main impediments for the introduction of democratic culture in post-independence Eritrea. And I had great expectation to challenge it. However, you seem to have proved me wrong. You are obviously as good at it, as Isaias is. Frankly, for someone who is looked up for his struggle experience and his intellectual prestige, I am taken aback to find your lack of desire to act in a manner which is in accordance with transparency and accountability. I expected you would be indispensable in our awareness-raising campaign against a regime that is committing all kinds of crimes against our people. But now I see you have failed to lead by example. And I see it for what it is: An opportunity which could have been used to serve the oppressed people of Eritrea is wasted! I am amused that you failed to adopt transparency, which is common in the west, including at the university you work for. 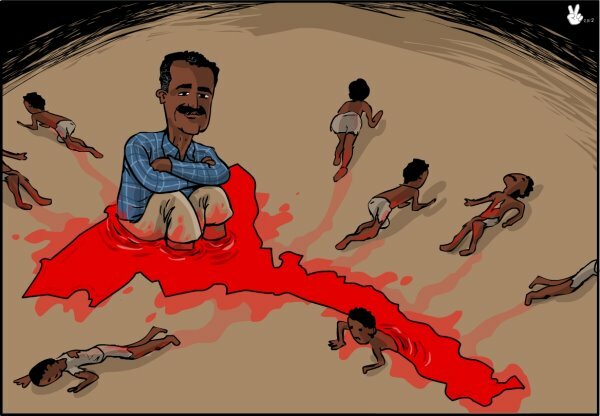 Why don’t you try to teach the Eritrean public or lead by example to show how unlucky they are for being blinded by the dictator’s main weapon? 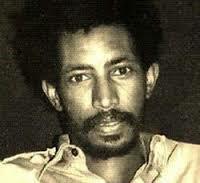 How are you able to hold two personalities in your dealings with Eritreans & foreigners? This problem starts with the structure of the Forum itself. Its members and command structure or line of communication, aims and objectives are not clear. You don’t communicate formally; ‘Hishukshuk’ could better describe the mode of communication you prefer. You only communicate in writing when you choose to. As I have seen inconsistency between what you say and what you actually do, I understand, it is a deliberate measure to leave room for flexibility to change courses as you please, while avoiding accountability. Your approach reminds me of Isais’s ‘Wereket Niyew Bela’ attitude. You are also aware of this defect. Of course, you try to justify it by saying “the base of our movement is inside Eritrea, we are just supporters”, but it is not a good defense. I have a firm belief that the exclusionary nature of the PFDJ is one of the main pitfalls that we need to get rid of, if we are to make Eritrea for all Eritreans. However, you are repeating the same mistake. 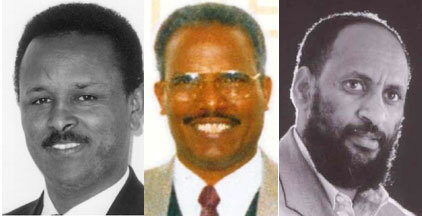 Your group is made up of a small group of former EPLF veterans/ ambassadors. 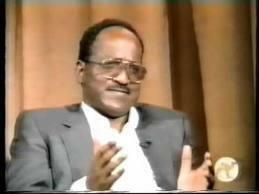 You couldn’t even reach out to many former EPLF members let alone to engage Eritreans in a wider sense. 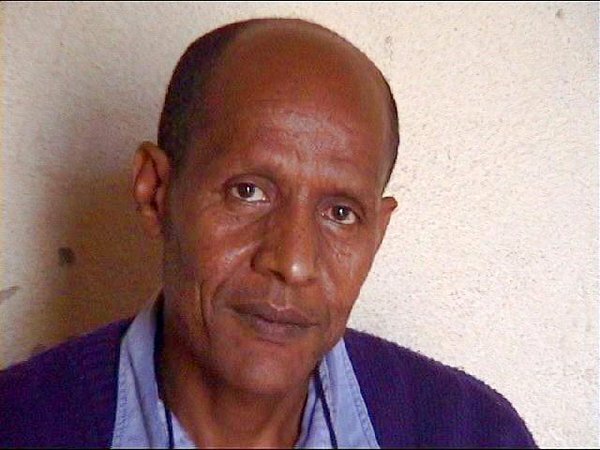 You have excluded many who have been actively opposing the regime, while trying to appease some former PFDJ officials who haven’t yet denounced the regime and declared their position; AliAbdu for instance. Everybody knows the weaknesses of the opposition, but we all have responsibility to strengthen it. 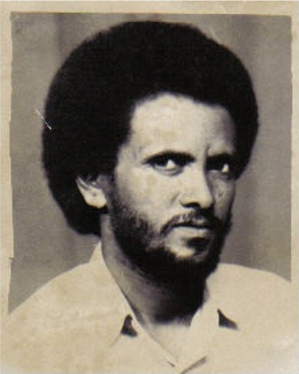 One of the clear indications of your exclusionary attitude is, your decision to pick up one small youth group (EYSC Global) and grant it airtime in the name of the “Eritrean youth”. 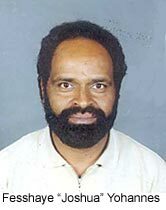 I am wondering how you could serve as a bridge between Eritreans while so many pillars are missing due to your non-inclusive manner. You don’t tolerate opinions that are different from yours. When people put forward ideas that are not in line with your thinking, you react negatively and unconstructively. You even dare to ask people to bend their life-long held principles in the name of ‘flexibility’. When your arrogance is challenged and your orders are rejected you feel disrespected and continue in the negative mode, forgetting how insulting your actions were to our intelligence in the first place. 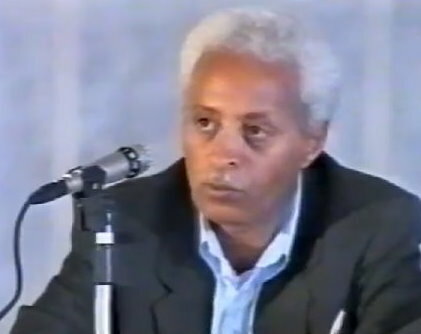 I have seen this early on, when you tried to humanize the former minister of information Ali Abdu, at the time when Eritreans were in grief due to the Lampedusa tragedy. You know better why you approached Assenna initially. 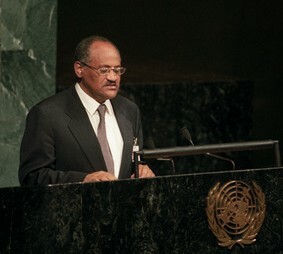 Although I would like to think that it was a genuine move to advance the cause for change as I indicated in my introduction, your actions following the Ali Abdu incident made me think retrospectively that your decision to approach Assenna might have been tactical: for the short term, to exploit Assenna’s reach in terms of audience and minimize scrutiny by holding it hostage. However, my firm response to your test was a clear sign that Assenna’s resolve to maintain its independence & core principles, as well as its distinctive nature as the people’s voice was not easy to suppress. Like you do, I also believe that change will mainly come from inside. 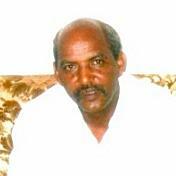 Eritreans in the Diaspora have significant role to play through media campaigns, financial & diplomatic support. 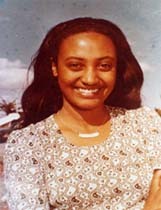 As we all know, our people inside Eritrea are being suffocated by the brutal regime and need an inspiring agent. However, you undermine the role of the Eritreans abroad as irrelevant to the cause as if you are waging a movement from inside Eritrea. It is obvious that you do have a network that could be of help to secure financial support and funding. But you have to use this power responsibly to advance the national cause instead of your personal & group interest. 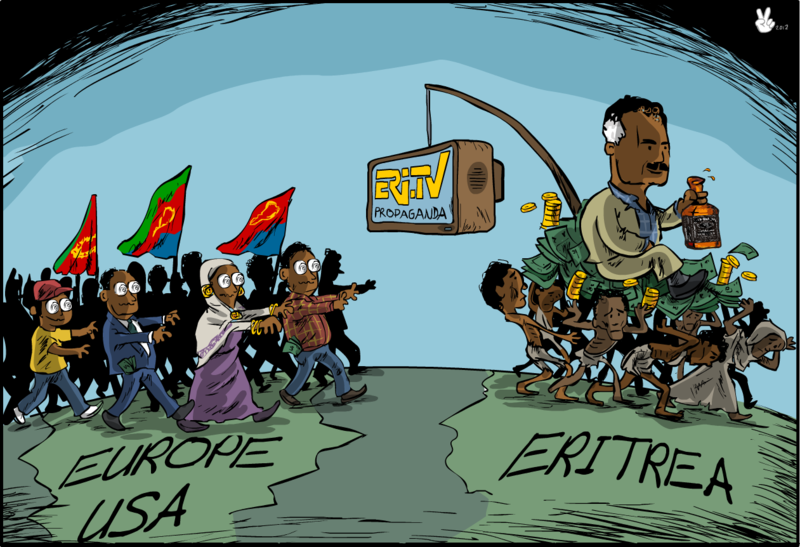 You might have written the proposals or used your networks to secure it; however, don’t forget that you got it in the name of the Eritrean people. Therefore, you shouldn’t try to buy people for the purpose of accumulating personal power. Use it wisely and appropriately to evoke the people’s power for change. Public trust can only be created through principled, just and honest interaction. 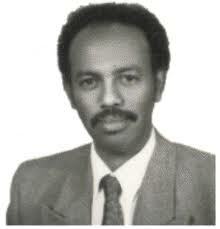 Had it been for money, the PFDJ who has the nation’s resources at its disposal would have remained the most trusted. The few examples I mentioned above are similar to Isaias’s character. When I see them in you, I ask myself why you have left him in the first place. In the eyes of the public, I am afraid; the Forum has being identified with your personal character. Your disregard to the grassroots movement and focus on non-inclusive groups; your secretive, intolerant, exclusionary attitude and arrogance has clearly contradicted with the spirit of a true forum as a stage for trust building and reconciliation. You have become a source of mistrust and confusion instead. Those who fear transparency are those who have some hidden agenda. So, you don’t have to blame the public for not trusting you while you do not trust yourself and have the confidence to face the people. You must know no one will have blind faith in you. And it is impossible to expect total public support without having clear sense of direction. 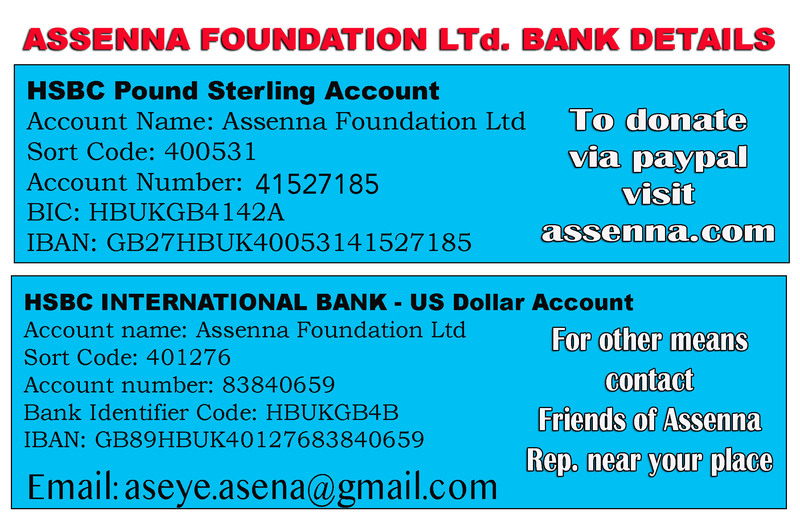 As an editor of Assenna I was enthusiastic to get involved in the collaborative task to speed up fundamental democratic change in the spirit I indicated earlier. Even when I saw some negative signs earlier on, I have tried to tolerate them so that people’s hope won’t be dashed. However, the actions of yours, which I have outlined, made it difficult for me to maintain my inertia. I have evidence that you don’t honor agreements. That is something I have never expected from you. Above all, the cheap tricks you have used to break the agreements with the assumption that I am ignorant about your tactics were really disrespectful. These challenges are not new for Assenna and will continue in the face of any adversity, old or new. 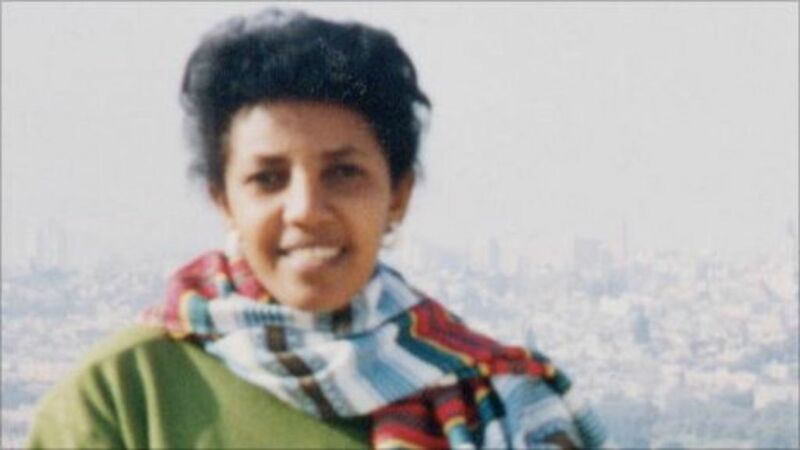 The secret of Assenna in winning the hearts and minds of the public is its hard work and determination to fight against all odds for the sake of the Eritrean people; with the people’s support. Financial pressure will not undo its determination. 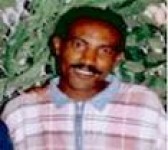 Assenna will carry on serving the public as ever before until the dictatorial regime is defeated and justice is done in Eritrea. Here we are finally forced to speak in this manner due to your unwillingness to responsibly discuss the issues openly and constructively. Make no mistake, this will definitely have huge consequences, and both of us should prepare to bear responsibility. Our poor people who are crying for salvation are really unlucky to have people like us, who couldn’t work together to achieve the main objective. I wish we have more people like you Emanuel. 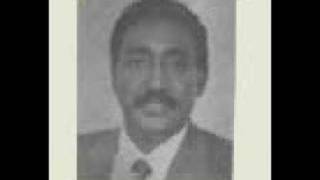 I would like to remind to Dr. Assefaw , I know you and you know me since 1976 in EPLf , since you participated to the Front. 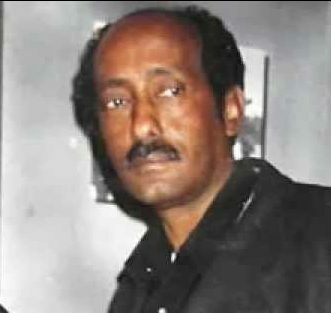 I prefer to mention you Asse ( Grande ), for how long did you talk confidentially with Sebhat Ephrem and Petros Solomon during the army struggle and after the Independence confidentially for a long hours ,days and years but did you got any result from these two persons ? did you see and change ? did you figure out any else , the answer was thing and is thing, please remember this issues , from this point of view all your role should be openness , glasnost , prostreka , you should have to learn from Sebhat and Petros no more else, basically Forum’s project is very very premature in all aspects , I strictly advice you your enrolment should be openness and the connection with inside Eritrea either with military persons or with Senior officer and ministers let alone it is not useful without cooperation and assistant of the entire people , once again to remind you did you got and result from Sebhat and Petros the last long years while you are talking for long hours in Sahel ( such as in Anberbeb , Orotta or Ararib , Nackfa , Zara , Hishkib ) and so on , did you remember when you come back (after a long months visit foreign countries to meet for Dr. Haile Debas and others intellectuals for the agenda of Doctor’s Association ) you talk long hours with Petros in Anberbeb close to office of politburo and with Sebhat at Hishkib , but we couldn’t see any result , even after Independence , so the basic solution is not to talk with Generals and Senior officer confidential this is controversial , the basic thing for solution for our country is openness and the entire people Asse. Dear Andebrhan W / Giorgis. I know you and you know me , I would like to say very little , that is I remember that the time G15 arrested , after a very few months you are doing Interview on mass media from your office Belgium Brussels ,your interview based on Cotonou Agremment which was highly support for Eritrean government , later after you came to Asmara and met with President I think you talk some thing which is not feel good for President , on the mean time President left a paper for Zewdi ( President’s secretary ) regarding your position and assigned you as Governor of National Bank , but President was already had gone to vist Sawa , you don’t want to told you your assigned position verbaly and left a paper with Zewdi , from that time I don’t think that they met together , so as I mentioned above at the time when G15 arrested and Interview of Andebrhan was going on every body was disappointed on Andebrhan , every body was sad and right now the EU fanacial assistant for Eritrean governmet over 200 million Euro , the Interview and report of Andebrhan in 2002 has a contribution for this recent issues. 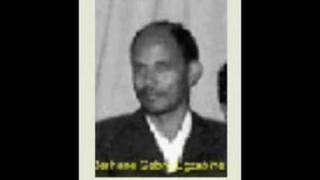 On 14 December 2015 I am very sorry to wrongly indicate Dr Bereket for Dr Asefaw & Forum. Thanks Zeray for reminding me and I apologize for readers of Asenna. I hope you reach to a complete understanding, and to work together, for the sake of the long suffering people. 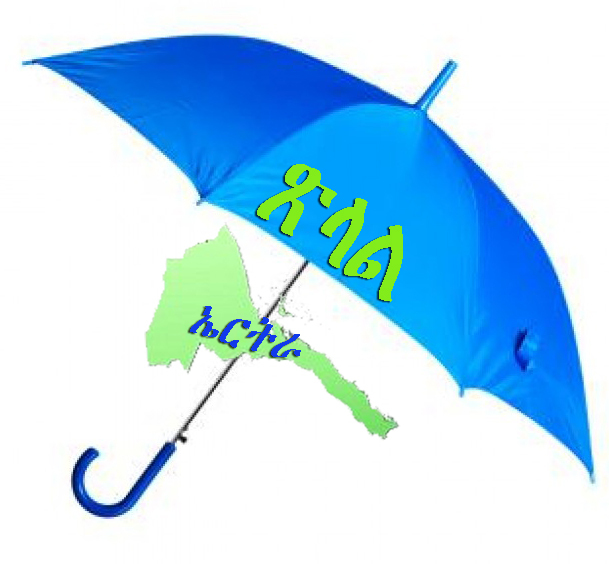 The regime and particularly Iseyas committing crimes against the Eritrean and must face justice sooner or later..
Radio Medrek and Assena are doing fine job, and you listeners inside Eritrea , the least they want is time wasting misunderstandings and accusations. Please fix your misunderstandings and double your efforts. Death to Iseyas and his few yes men. I understand that everyone in here has one common goal but different approaches; however, any disagreement should not be the source to denounce or destroy against each other. I admire and appreciate all who are working to the better vision of the future Eritrea, but let’s be more tolerant and diplomatic in the way we express our difference. We are better off when we use positive language than that of creating distance among each other. Thank You!